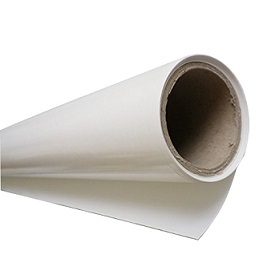 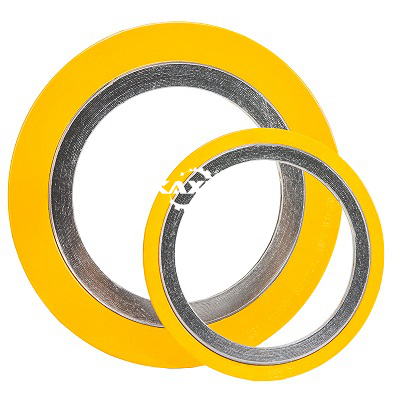 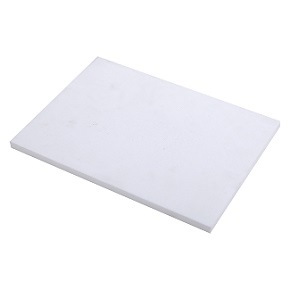 PTFE is a very useful material because it has a unique combination of properties. 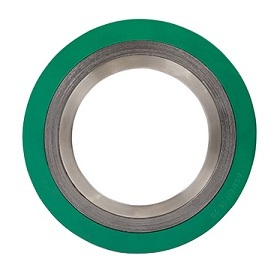 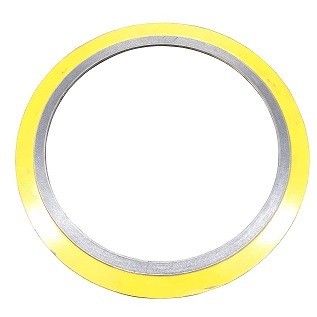 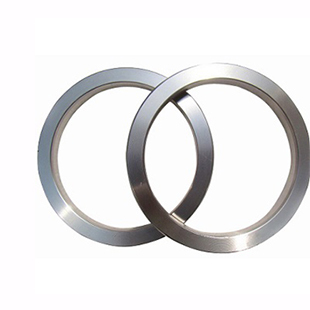 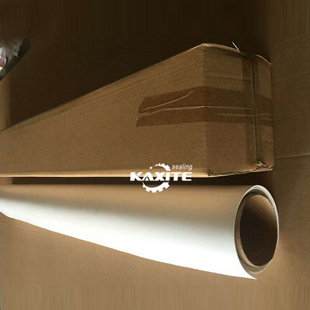 PTFE is chemically inert, weatherable, excellent electrical insulation, high temperature resistance, a low coefficient of friction and non-adhesive properties. 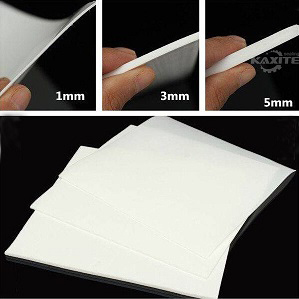 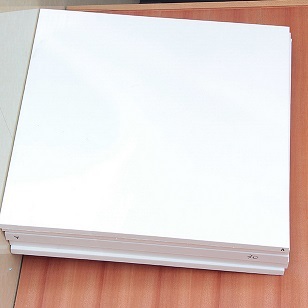 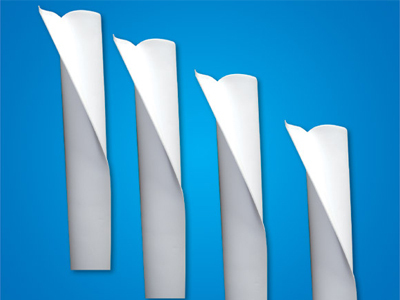 Rilson PTFE sheet mainly include Skived PTFE Sheets, Moldable PTFE Sheets, Modified PTFE Sheet, Pure PTFE Sheets, Expanded PTFE Sheet, etc. 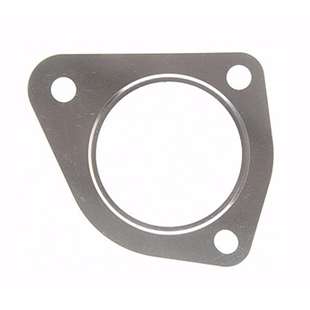 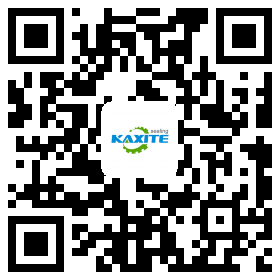 Kaxite is one of the leading China PTFE Modified Material suppliers and manufacturers, and with productive factory, welcome to wholesale PTFE Modified Material products from us.